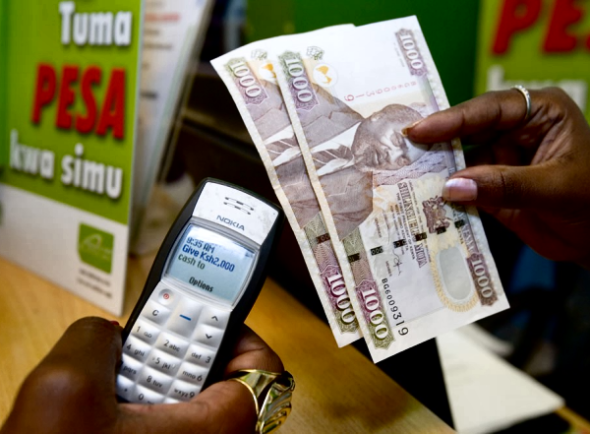 Last week, we told you that Vodafone was looking to expand M-Pesa around the world. Vodafone through Vodafone Sales and Services Ltd (VSSL) owns proprietary rights to the M-Pesa platform and earns service fees accrued from the use of the mobile money transfer solution. At the 2016 Mobile World Congress, Vodafone signed multiple deals which will put M-Pesa’s payment technology in the hands of hundreds of millions of users. The most prominent of these deals was with PayPal, Xoom, Mastercard and TransferTo. Last year, Safaricom announced it was negotiating with Vodafone in a deal that will see Vodafone reduce the fees it received from Safaricom for M-Pesa. According to Business Daily, this was to happen after the migration of M-Pesa servers from Germany. Safaricom migrated its servers from Germany for $75 million in a move meant to bolster the speed of transactions as well as open up the M-Pesa API. Business Daily also reports that Safaricom is yet to agree with Vodafone on the new royalty charges. The license fees for the use of M-Pesa to Vodafone are capped at 10-25% with Safaricom paying 11%.